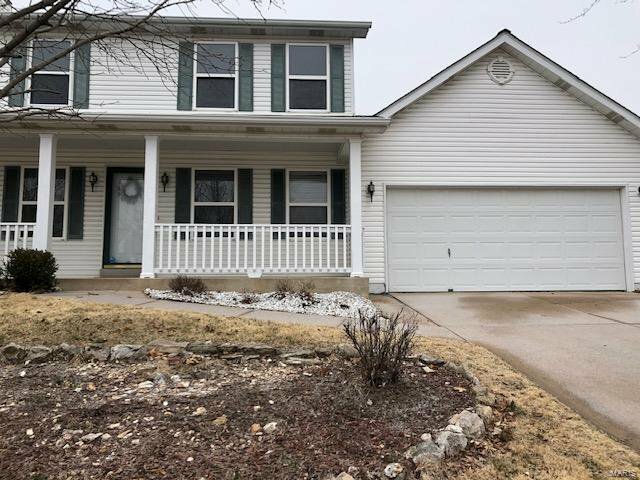 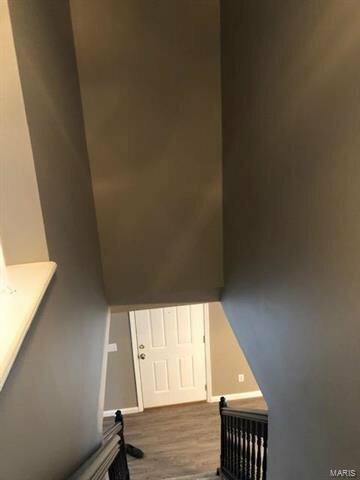 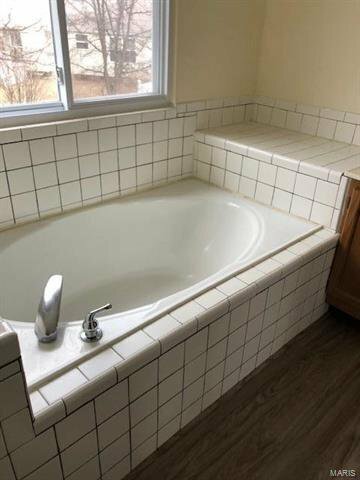 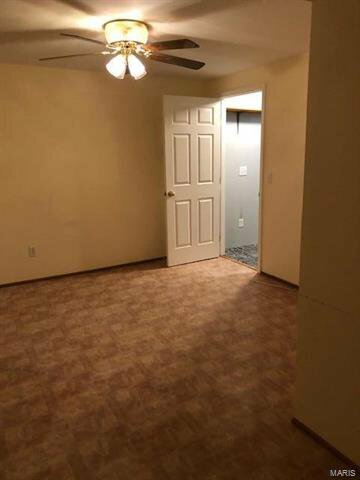 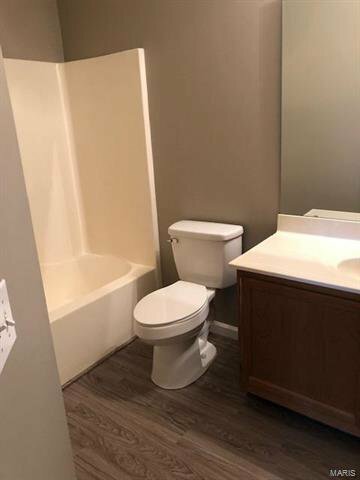 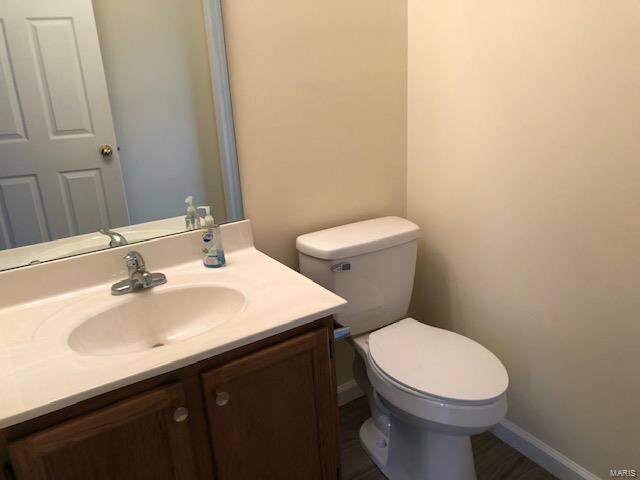 Charming Two story home in a quiet cul-de-sac off 94, behind the Marcus Theater. 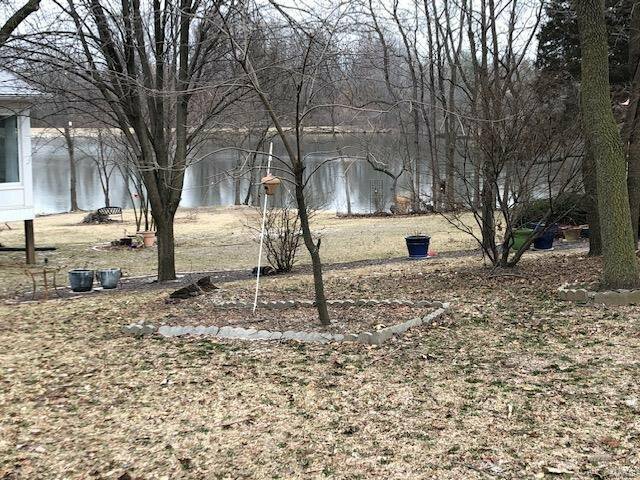 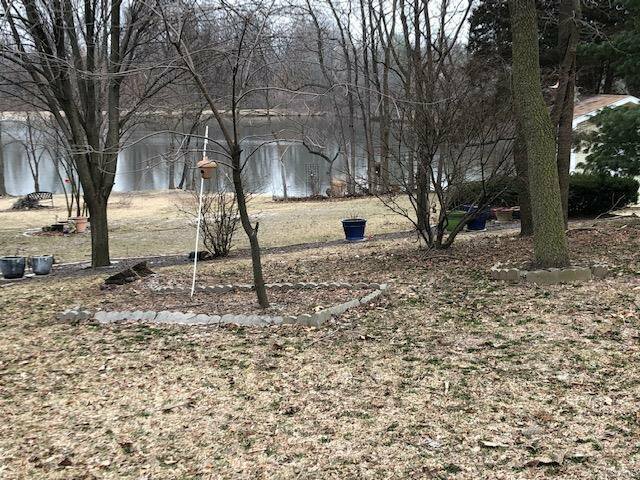 Side view from back yard overlooks the community lake. 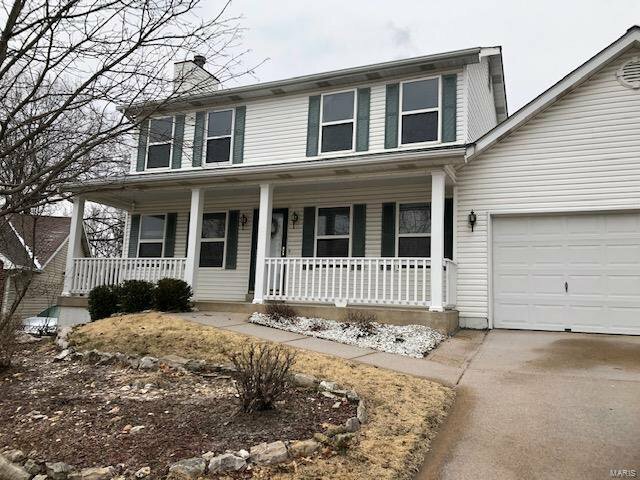 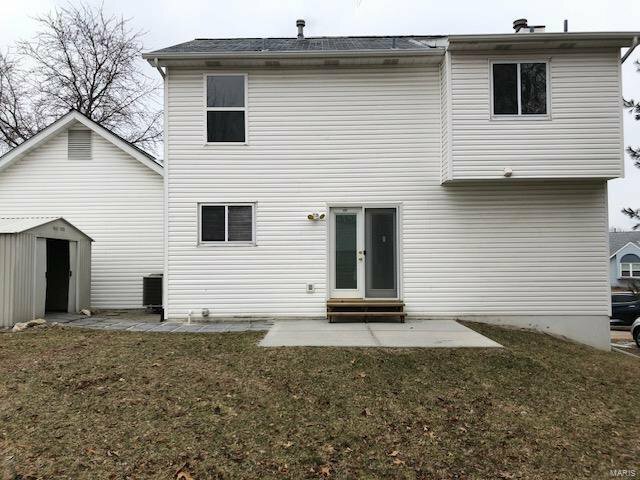 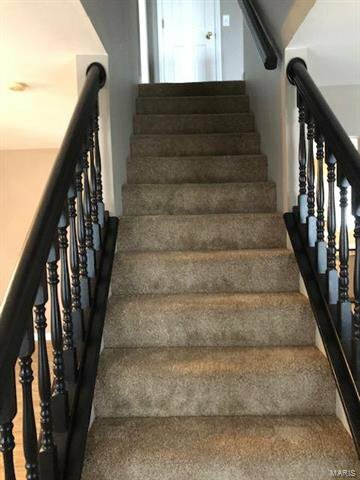 Three bedrooms on the upper level include a master bath as well as a full hall bath. 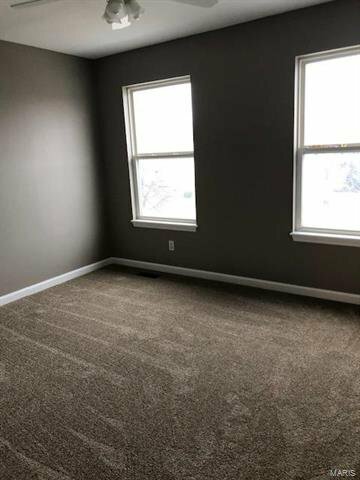 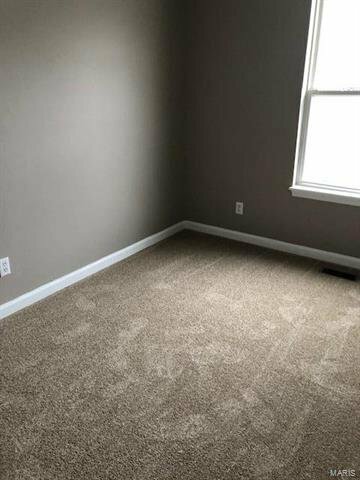 New carpeting throughout the entire upper level bedrooms. 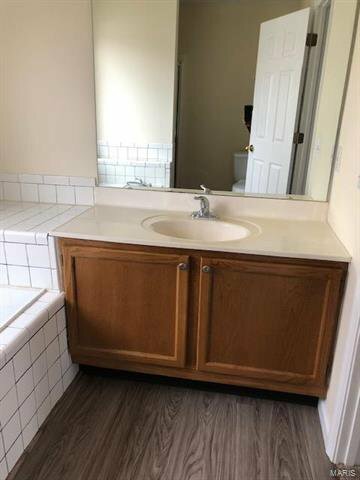 The 2 upper level full bathrooms (master bath/hall bath) feature new wood grain laminate. 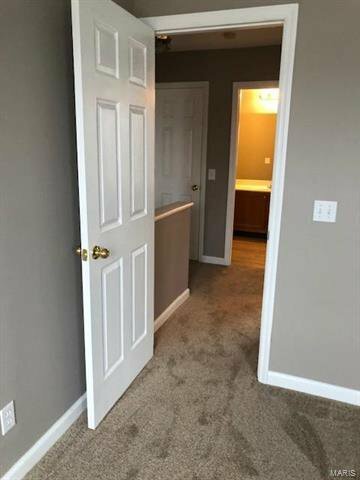 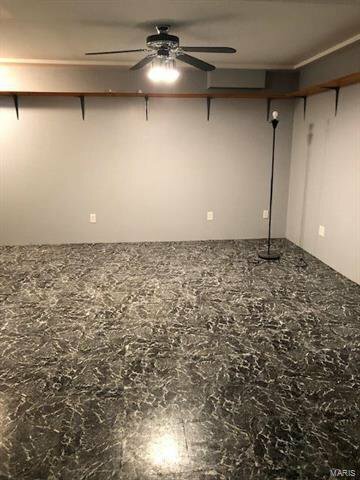 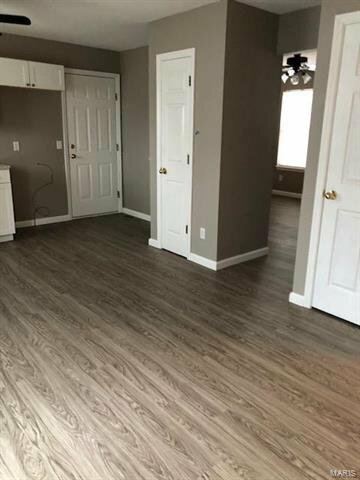 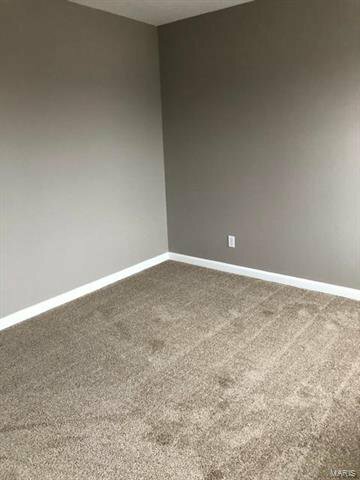 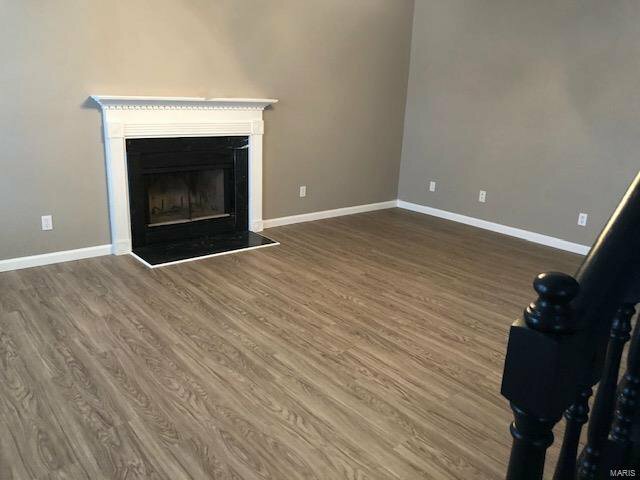 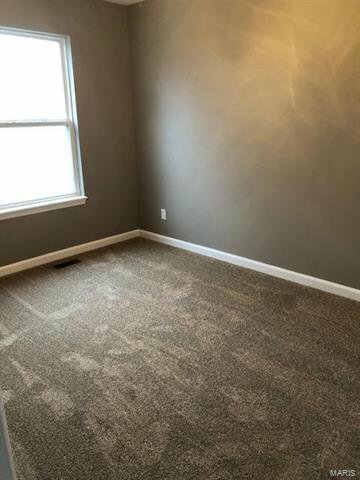 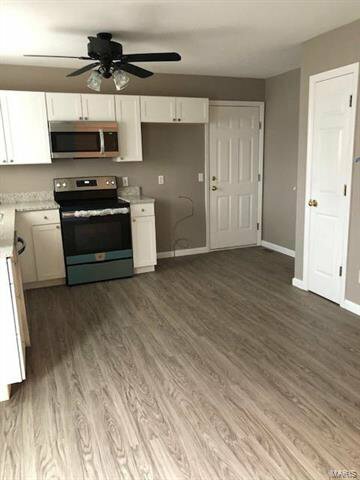 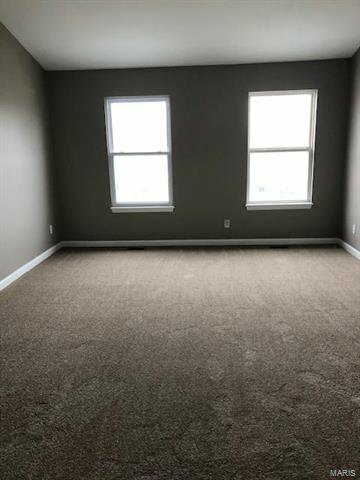 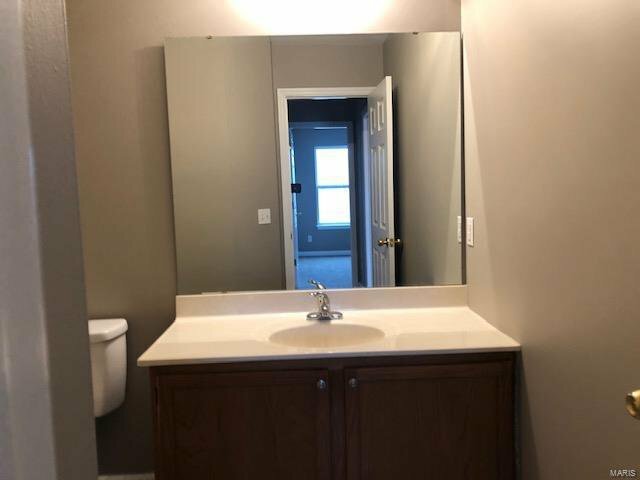 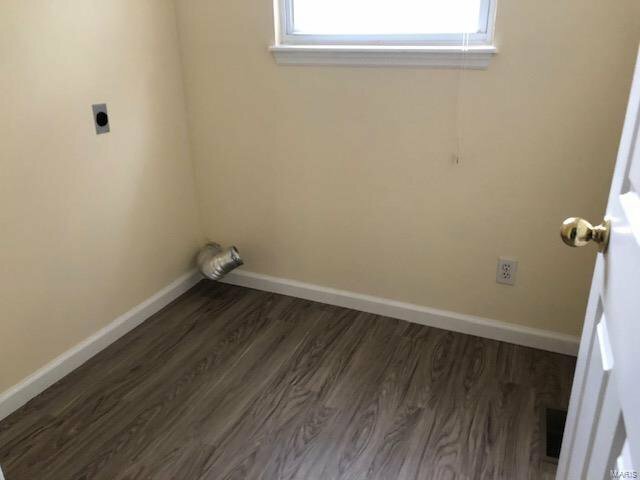 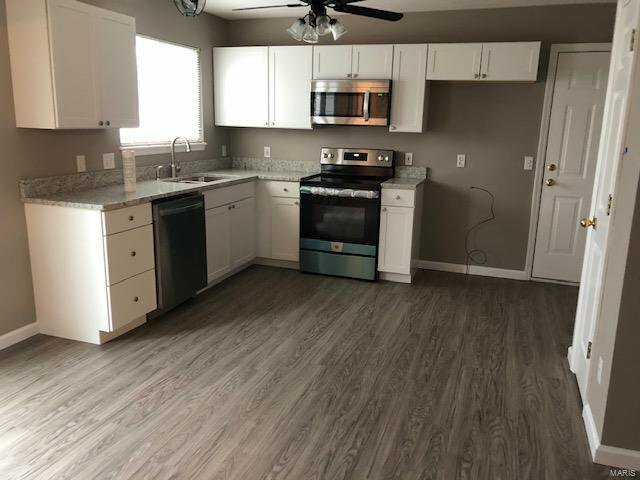 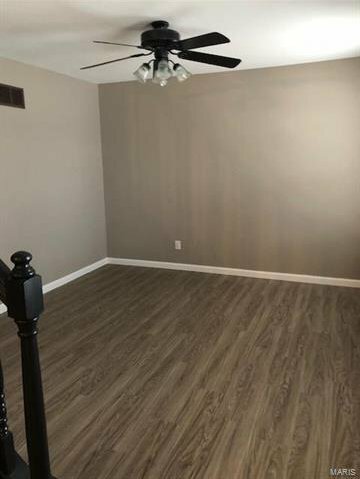 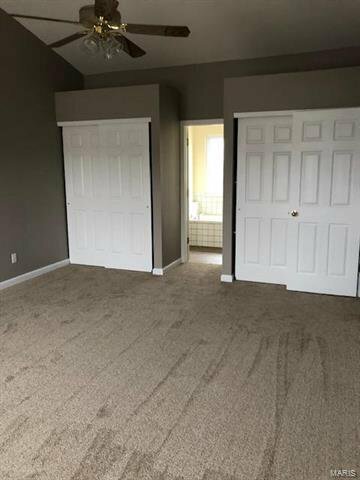 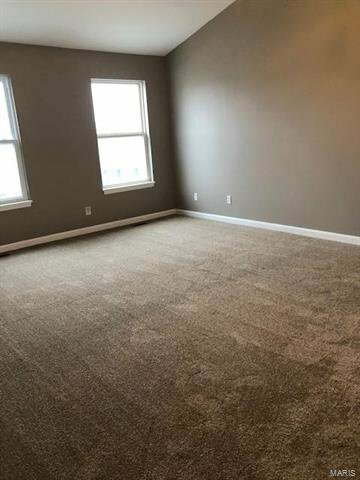 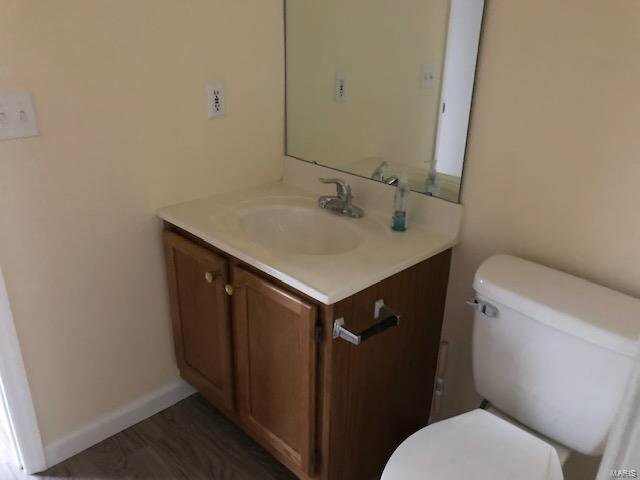 Main level has all new laminate wood grain flooring and includes a half bath, laundry room, kitchen, dining room, and family room. 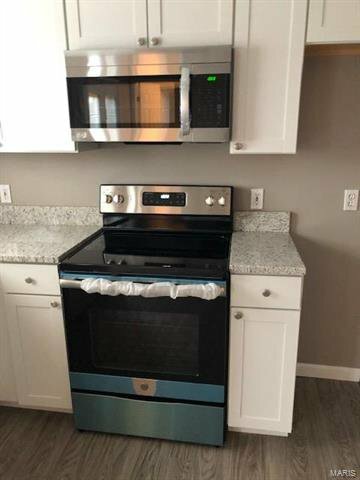 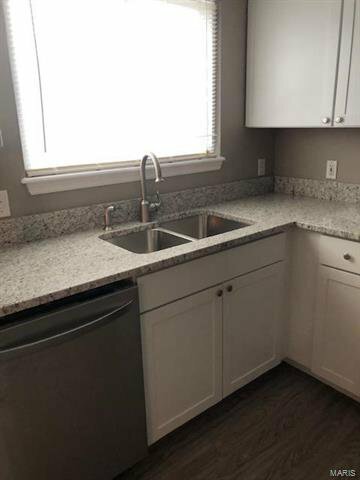 Kitchen is all new with stainless appliances (dishwasher/range/microwave) and granite counter tops. 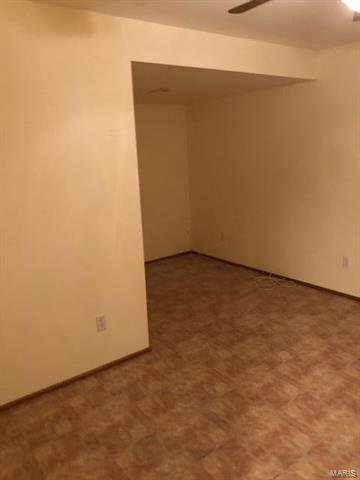 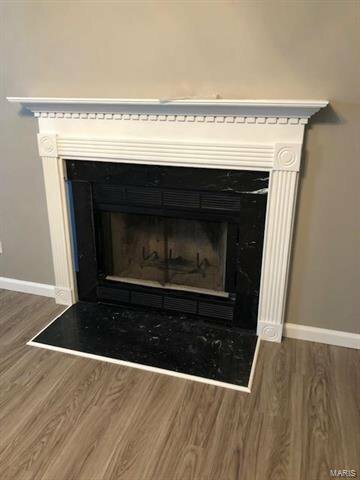 Family room has a wood burning fireplace and ceiling fan. 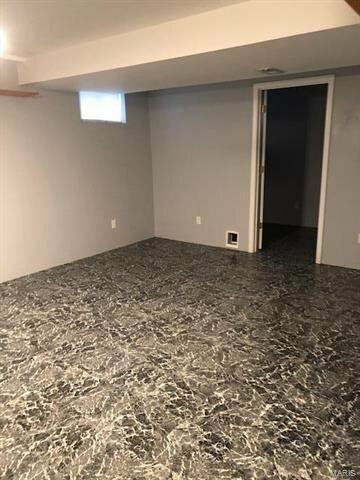 Lower level is partially finished and includes a bonus family room and study. 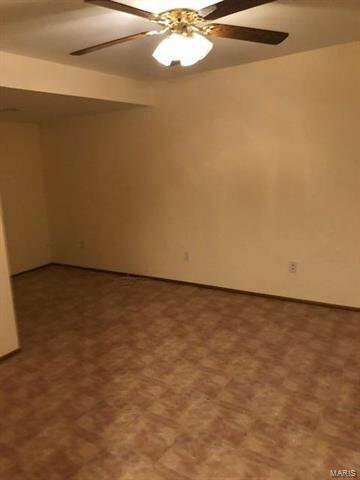 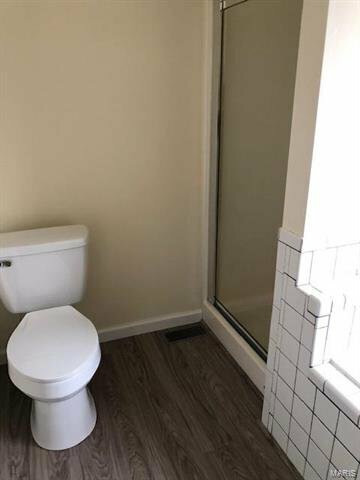 Move in ready property, on a quiet, private street.